Perfect for air travel, the City Tour folds down to an approved size for overhead bins, and 30% smaller than its nearest competitor! 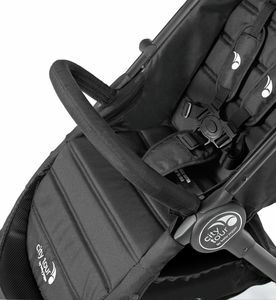 The easy multipositon recline (with a near-flat position) ensures travel comfort for your little one. 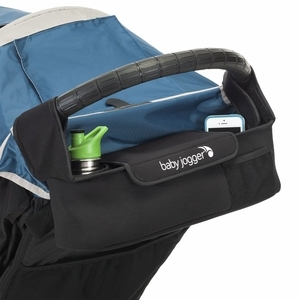 The peekaboo window allows you to keep an eye on baby while you're on the go. 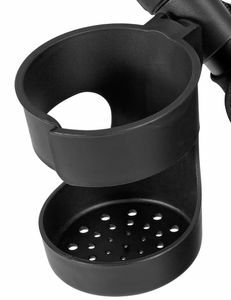 The large underseat storage basket also features a storage pocket for the included City Tour carry bag! 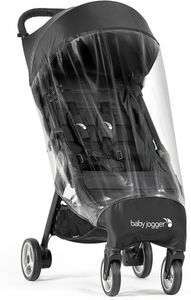 Now there is a Baby Jogger stroller that folds 30% smaller than one of its nearest competitors! 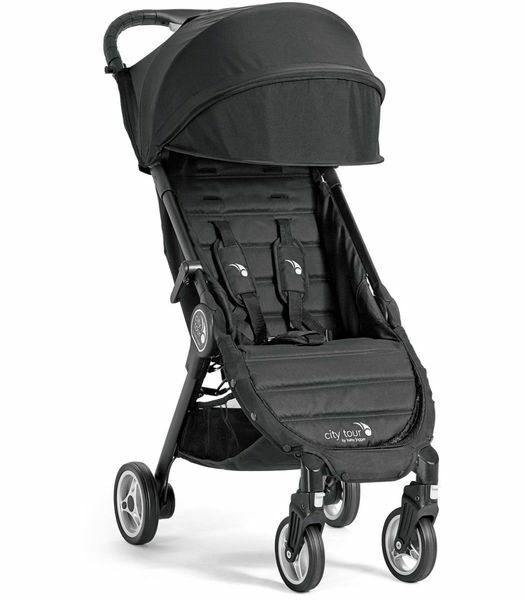 The NEW Baby Joggerï¿½ City Tourï¿½ Stroller is a high-quality, highly portable stroller for every day and on-the-go use. The City Tour meets carry on requirements for many modes of transportation. Use: From 6 months to 45 lbs.